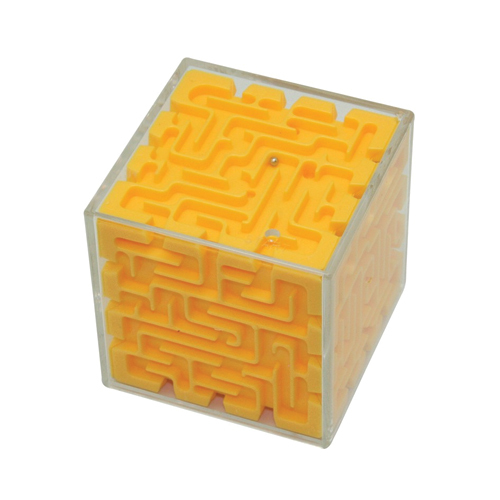 Brain teasers like this cube shaped maze make great promotional giveaways. 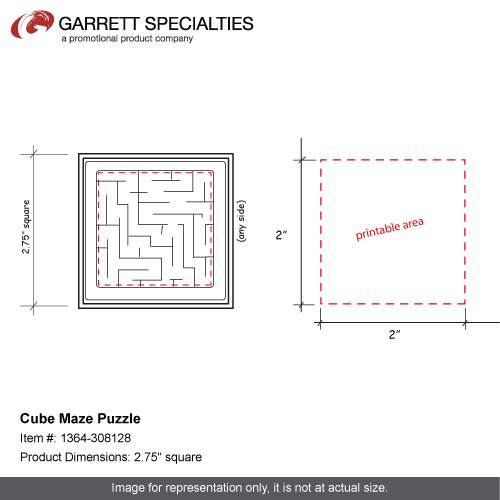 Your customers will appreciate the challenge this puzzle offers. A hit at conventions, trade shows and events. 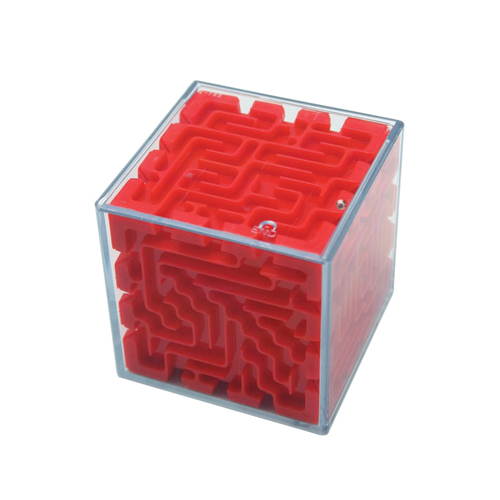 Take advantage of the promotional potential this has and give away these cube shaped mazes. Not only a boredom breaker but a stress reliever too!One piece slides open, metal balls inside. 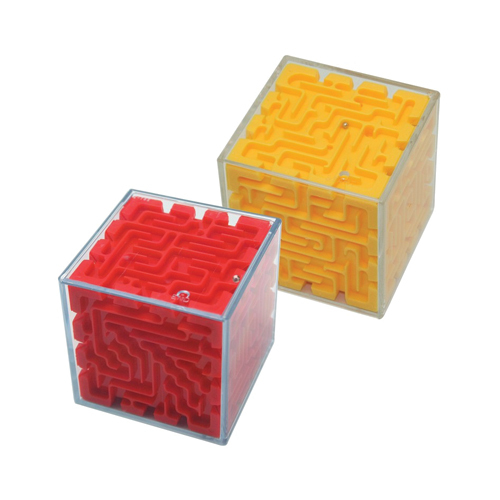 Please note that the mazes are shipped with several balls inside the cubes and each one must be opened and reassembled before use. Bulk / 33 lbs lbs / 100 pcs pcs. / 22 x 18 x 16box.